Our fly fishing guides are the best in the business! 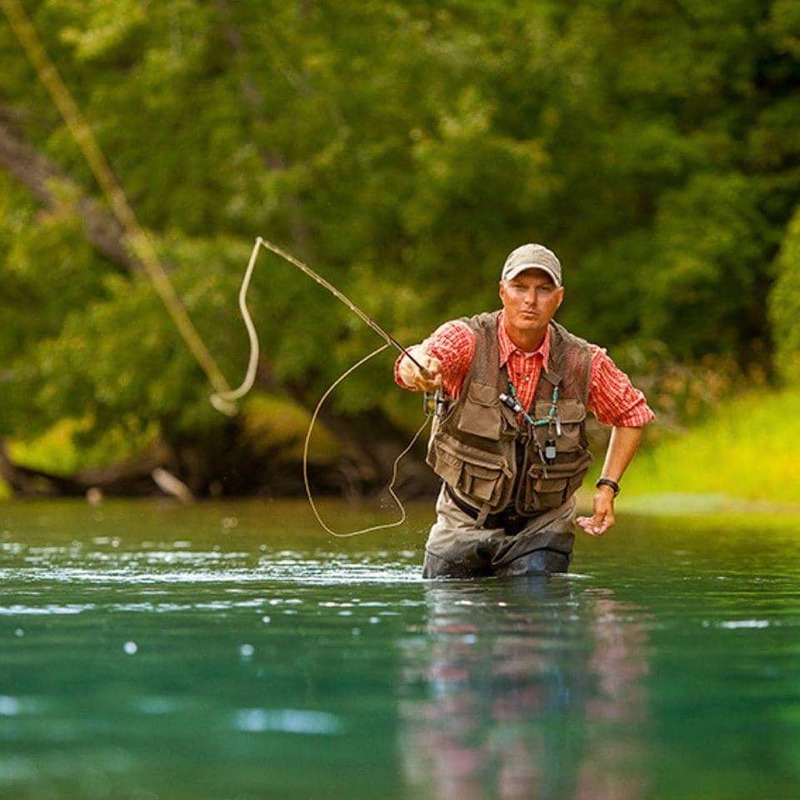 We offer fully guided – All inclusive – Guided fly fishing trips on the White River and North Fork rivers. We guide anglers for trophy Brown Trout on the White River below Bull Shoals Dam. All Inclusive guided Trout fishing for anglers of all ages. Light Spin Fishing or Fly Fishing Tackle. Year around Trout Fishing Guide Service for Rainbow and Brown Trout. We spend thousands of hours on the water to ensure your success. 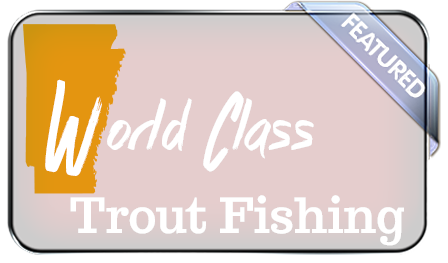 We make sure that you and your family have a positive and memorable Trout fishing experience! 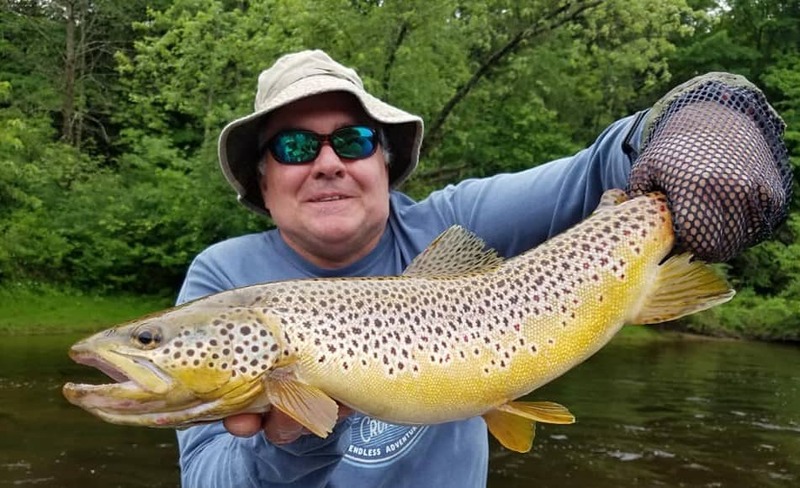 White River Fishing Guides ~ Upscale Guided Fishing Tours for Trophy Brown Trout and limits of Rainbow Trout located in the Ozarks, on the White River in Arkansas. 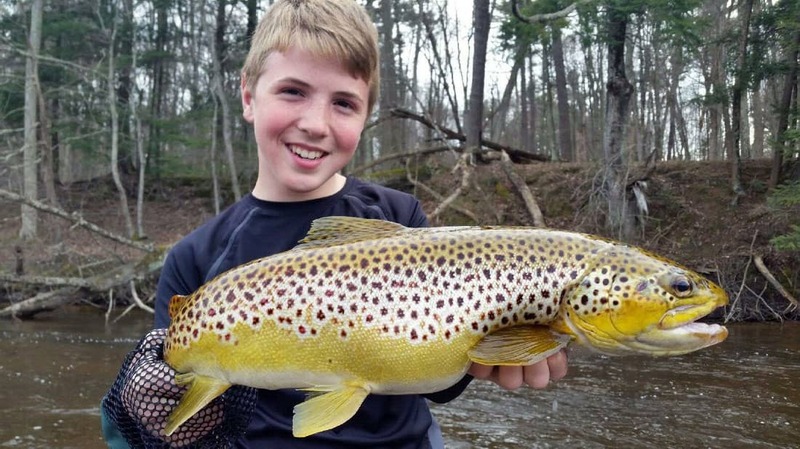 Family style guided Trout fishing adventures! We make it easy for you to catch the big ones! Welcome to White River Fishing Guides for Trophy Brown trout, and limits of Rainbow trout, on Arkansas’s White & North Fork Rivers. We offer both fly fishing and light spin tackle guided trips. Our guided White River trout fishing trips are all inclusive, all gear, tackle, rods, reels, bait, and flies are included. Heck, we’ll even clean your fish! Whether your a novice, or a well seasoned veteran, we have a guided trip for you! Our guided tours are catered to the clients wants, and special needs. Our customized trips are designed for anglers to jump into the boat, and be ready to fish. 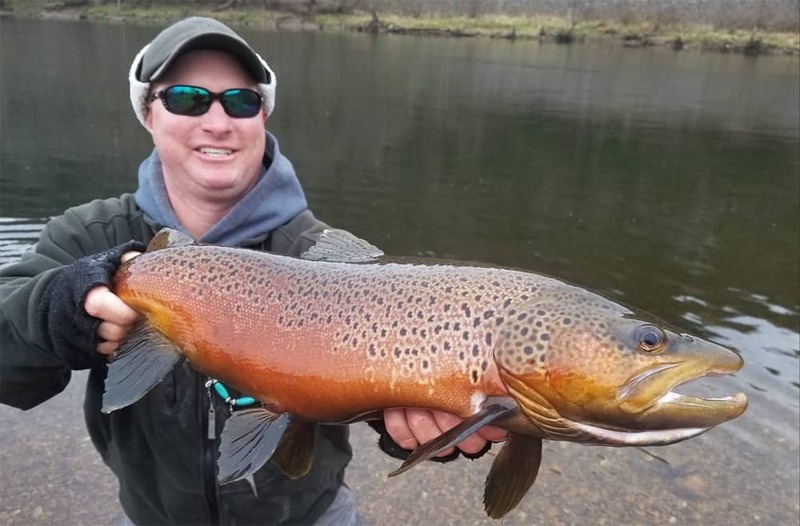 White River Fishing Guides, take time to explain the techniques in detail, so that you have an enjoyable day on the water and free of frustration. 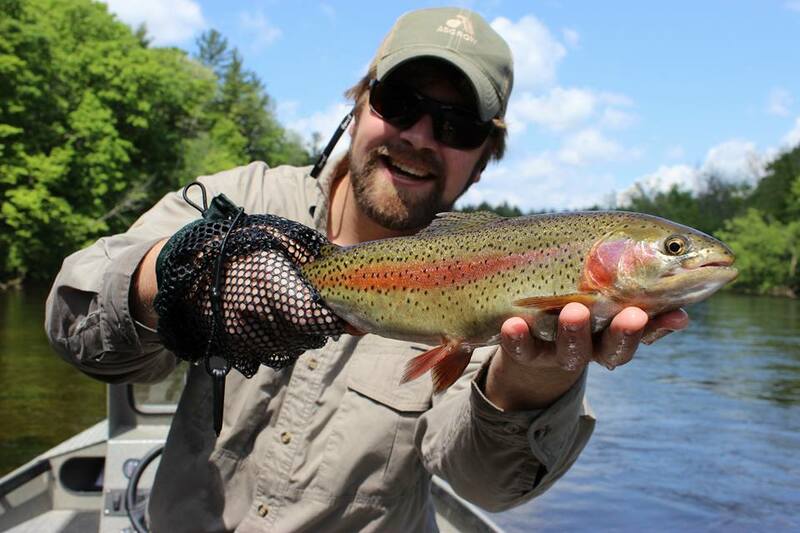 Our fly fishing guides and casting instructors are top notch! Whether you’re a seasoned veteran or a novice learning to cast for the first time. Our Fly Fishing guides are patient and helpful. Willing to take time to instruct and help with fly selections. Fly casting instructionals are included in all fly fishing guided trips. Our professional guides, either fly fishing or spinning, love the sport of chasing giant Brown Trout, or the ear to ear smile of a young child that’s landed his/her first limit of rainbow trout. We love White River trout fishing, and we want to make sure that your family has a memorable fishing experience that you’re to remember years down the road. We have both Fly fishing guides and Light Tackle Spin Fishing guides at your disposal. 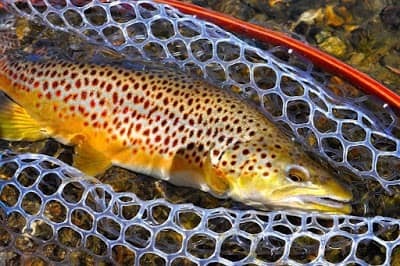 Our fly fishing guides offer casting instructionals, Nymphing techniques, how to fish dry flies, and streamer fishing tips. There’s no better place to learn fly fishing with White River Fishing Guides. All guided Fly Fishing trips are all inclusive. Guided Fishing adventures and family oriented trout fishing tours on the White and Norfork Rivers in Arkansas. 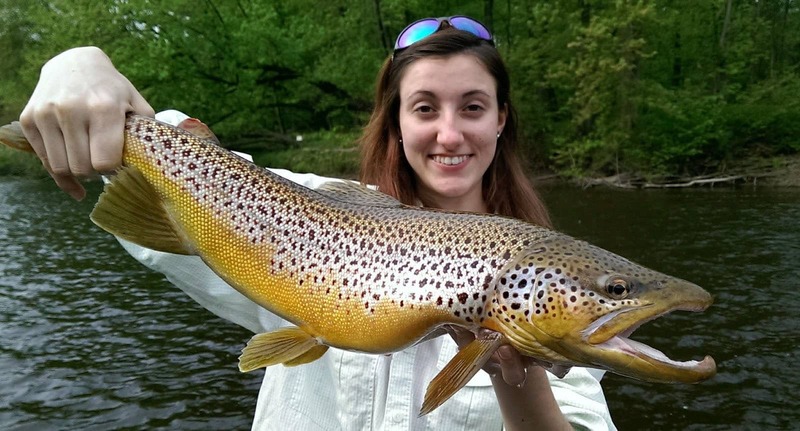 During the winter months we have the best trophy trout fishing for giant brown trout. Shad kills are a primary food source for trout during the winter months. Fly fishing with streamer flies accounts for some very large trout during January and February. Brown trout spawn in late fall so the egg bite is also good at this time. During the Winter months , we are devoted to fly fishing trophy trout on Streamers. Streamer fly fishing represents injured bait fish such as Shad, or planted hatchery trout. Injured minnows are easy prey for larger trout, especially big brown trout. Sink tip fly lines work well for this technique. When fly fishing streamers, remember, the water is cold so, a strip strip pause with your fly works best, giving trout a moment to hit and eat the fly. Here is a good fly shop to purchase streamers for the White River in Flippin, Arkansas. All of out guided fishing adventures are family oriented and all inclusive. Use of all gear, tackle, rods, reels, bait and tackle is included in your fishing trip. There are no hidden charges. You show up to fish – We take of the rest! Fishing Gear – Lots of it! Our gear is high quality. Great gear makes for a great day of fishing. Stress free and relaxing when your focus is your next Rainbow or trophy Brown Trout. Our boats and fishing gear are top notch! When you step into our fishing boats, these boats are clean, comfortable, and well stocked. First class tackle and service for your day of fishing. Guided trips are all inclusive with no hidden charges. Fish cleaning, and use of all gear comes with the trip. (*Lunch is not included*). We have the best Arkansas trout fishing guides.